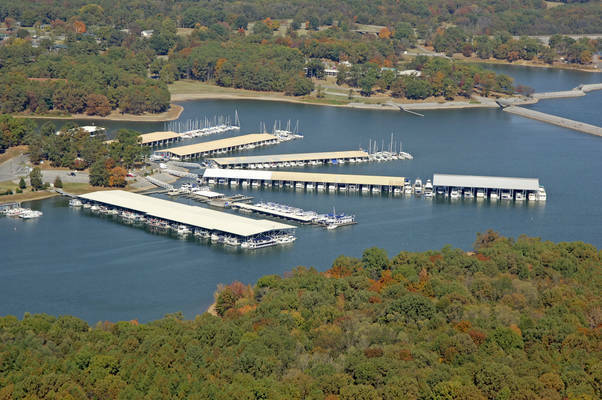 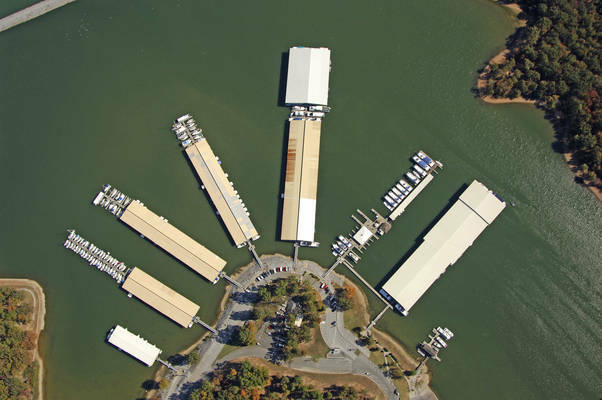 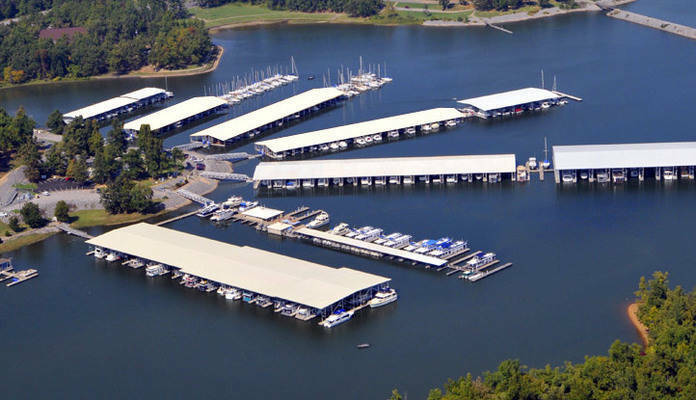 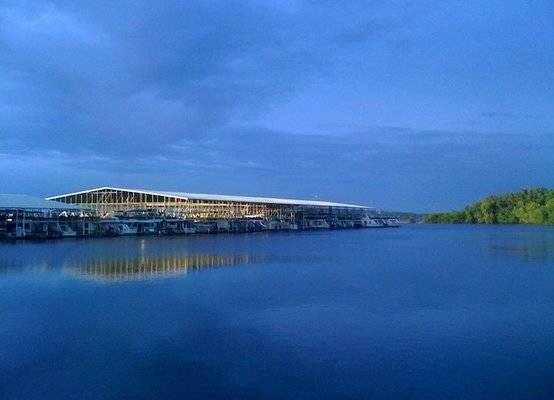 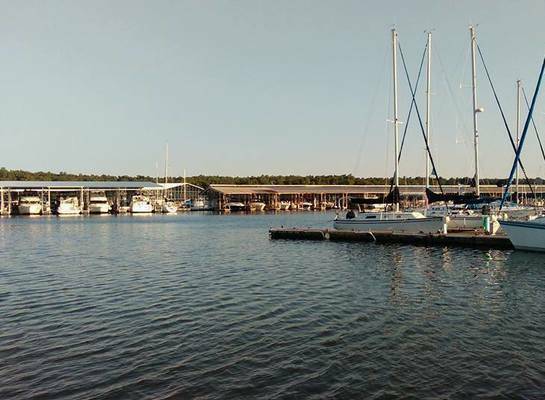 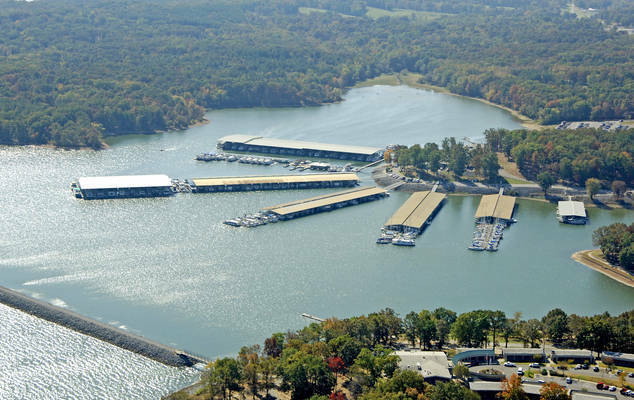 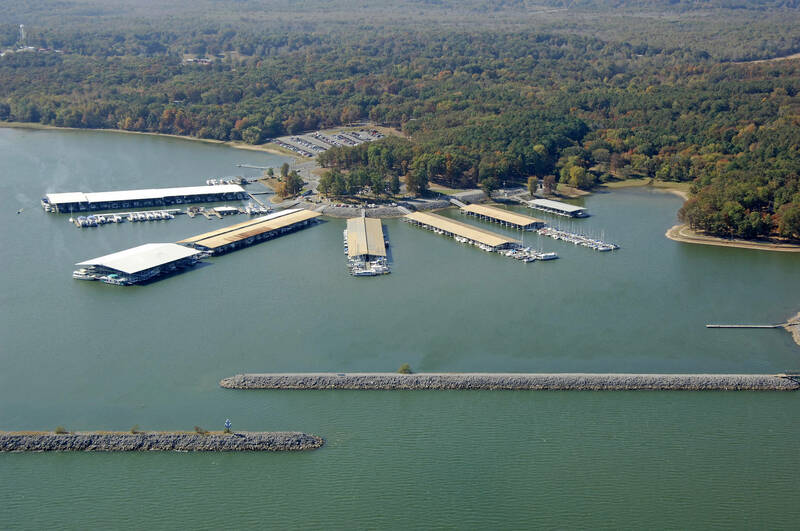 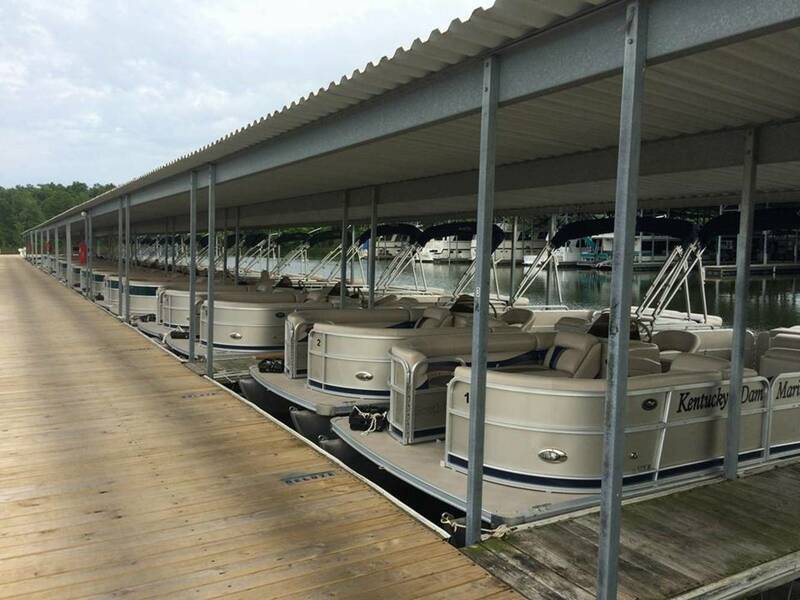 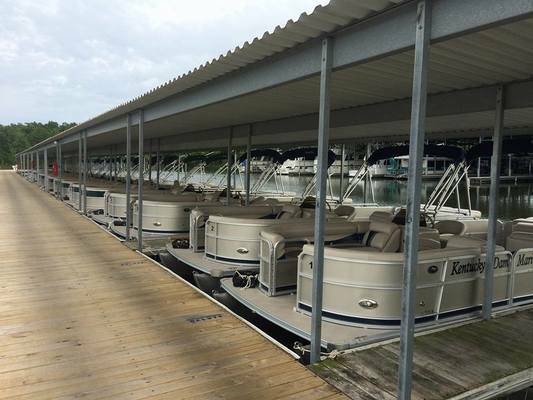 Whether you are traveling the Tenn-Tom Waterway, making a tour of The Great Loop, or just traveling the Tennessee River, Kentucky Dam Marina offers you a wide array of transient amenities. We offer a Full Service Fuel Dock with Pump-Out Station, as well as a Courtesy Van, Restrooms, Showers, Laundry, and Free Wi-Fi. 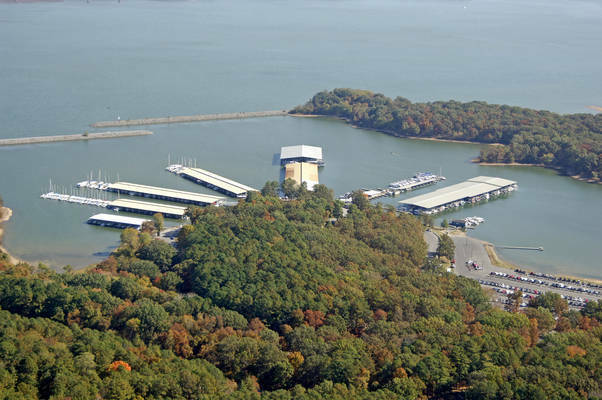 If you need lodging for the night, we are located within Kentucky Dam Village State Resort Park, which offers reasonable rooms and is home to the wonderful Harbor Lights Restaurant. We have many different size slips available with 30 and 50amp Electric Service, and a friendly, eager staff ready to make your stay a pleasant one. 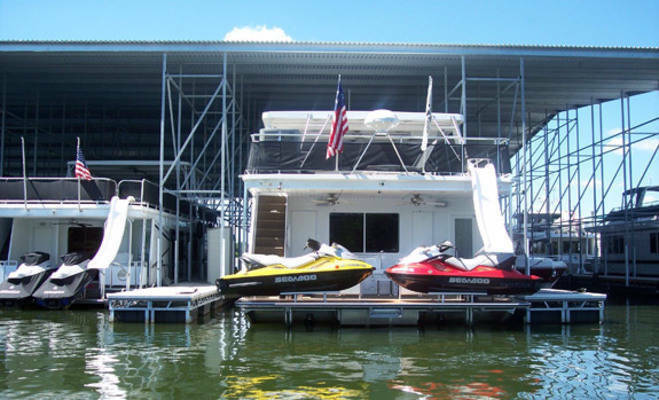 We offer Boat U.S. discounts on our transient slips as well. 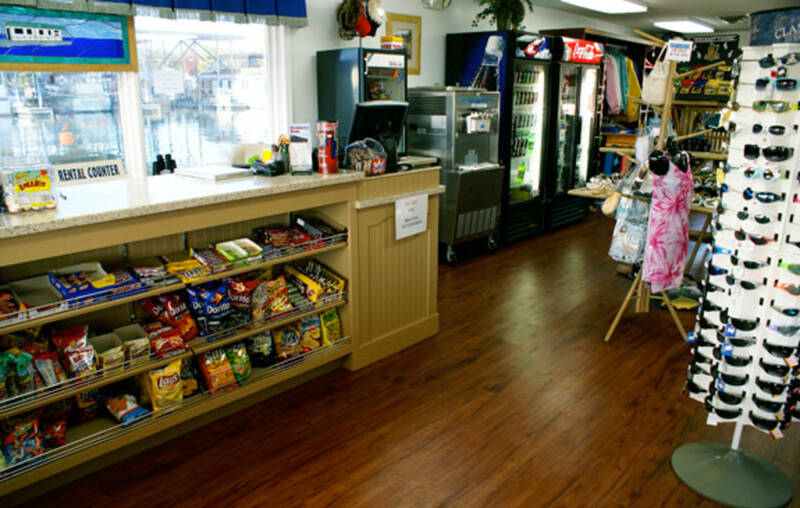 Please contact us by phone or by email, and make us your next stop.